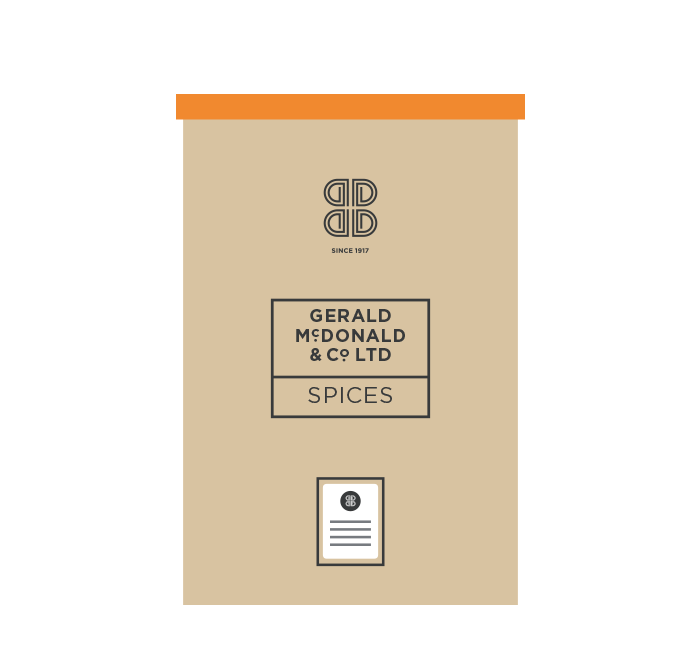 Gerald McDonald (Herbs & Spices) specialise in offering a high level of quality assured ingredients. 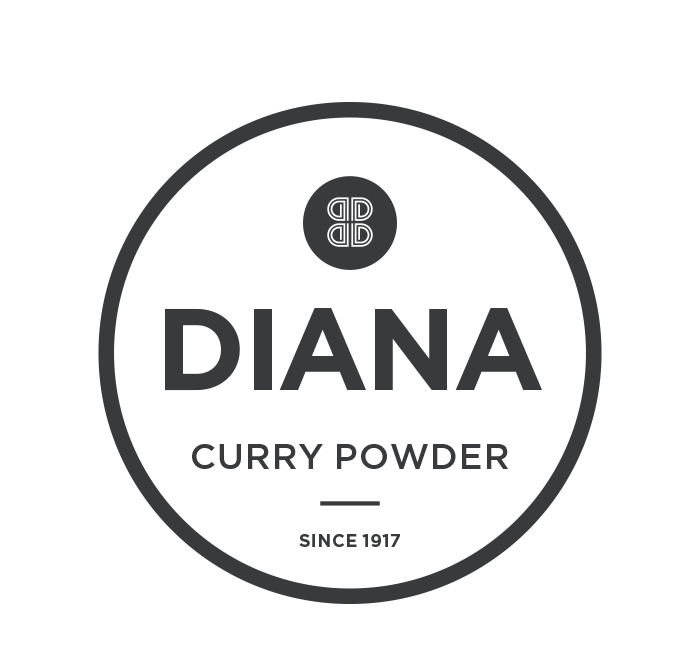 With the addition of our milling and blending resources we have the added benefit of offering bespoke products and seasonings tailored to our customers’ requirements. We pride ourselves on sourcing the highest standards and grades of raw materials, primarily natural or heat treated, whole, ground, cracked, crushed or kibbled. 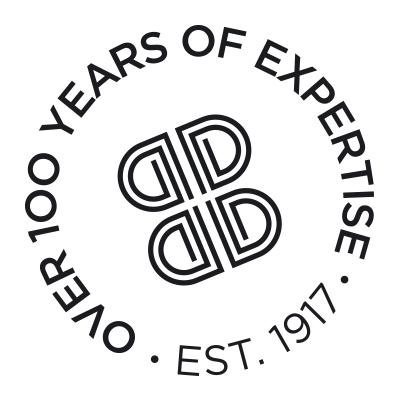 As the focus of this industry is now heavily driven on food safety and supply chain traceability, we ensure that our suppliers adhere to these standards and offer our customers comprehensive technical support. The company has extensive warehouse facilities enabling us to store large quantities of stock material, offering flexibility to the customer of reduced stock holding and just-in-time deliveries. 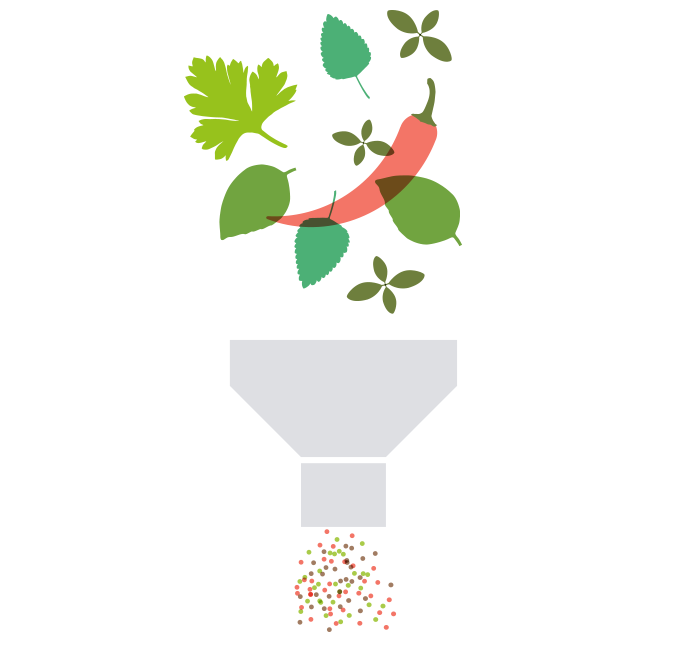 Our purpose-built factory in Basildon includes a dedicated spice mill and blending facility, where we process and re-pack bulk raw materials, either for stock or tailored to customers’ needs. We offer a variety of packing options and sizes – subject to minimum order quantity, and our automated mill incorporates large capacity and flexibility, along with meeting the prerequisites of an ever-changing food industry. We have over 150 different herb & spice based products available. 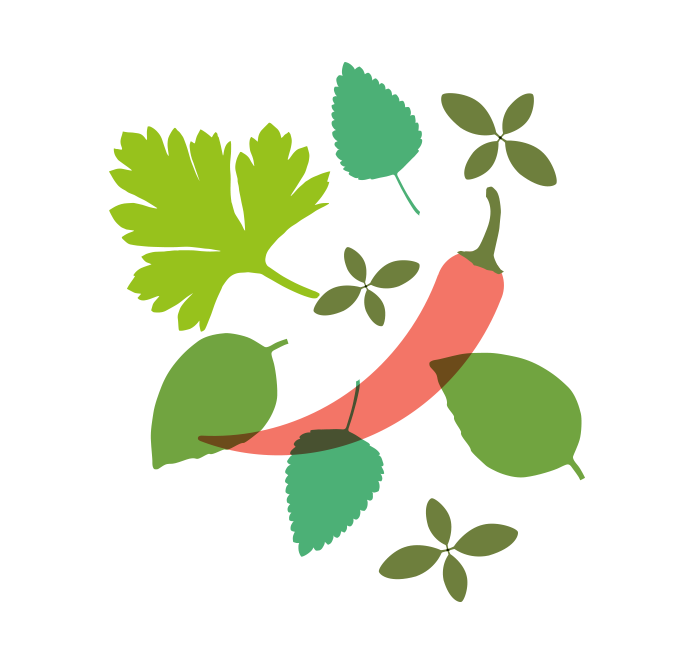 We believe in quality, all our herbs & spices are sourced from well-established and reputable suppliers. Our extensive technical knowledge and state of the art blending facilities makes us your complete ingredient provider. Our herbs & spices are primarily packed in original bags or neutrally marked cartons. If you have specific packaging requirements please contact us to discuss a more customized alternative.